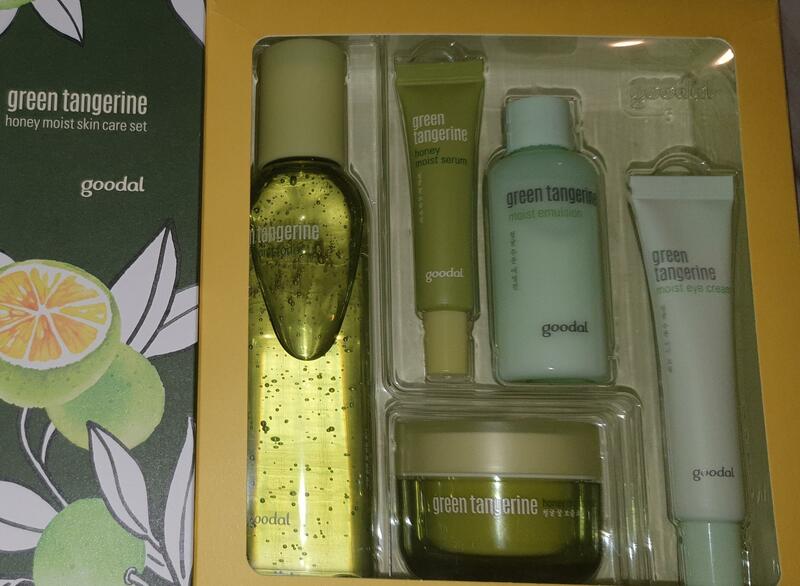 Radiant your Skin Care with the [Goodal] *Time Deal* Green Tangerine Honey Moist Skin Care Set! we aim to provide you best korean products to take good care of your skin, including Cosmetics, Skincare, Special Gift Sets. 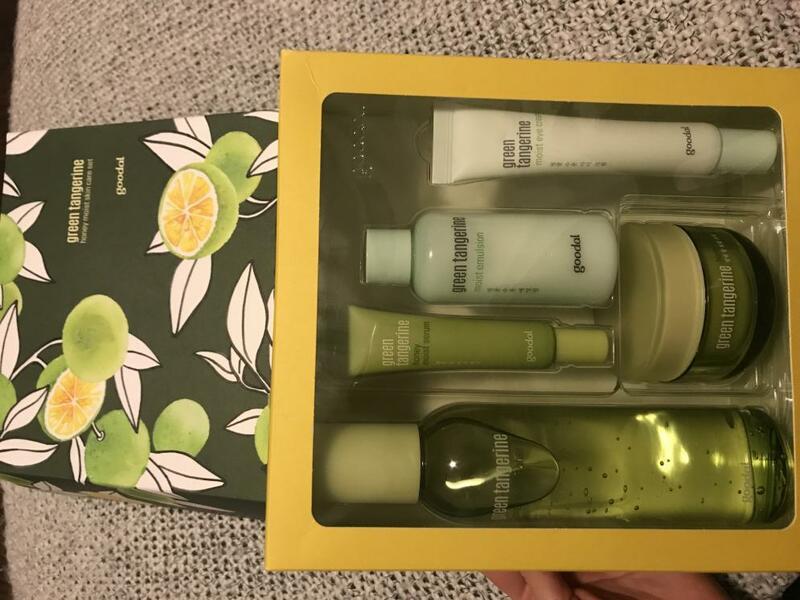 Hydra Special Gift Sets online. 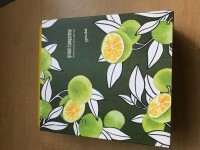 Jeju green tangerines provide moisture rich in Bio-Flavonoids, and Jeju canola flower honey provides rich moisturization. 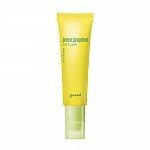 It is a highly concentrated moisturizing eye cream that penetrates dry and moisture care for sensitive skin around eyes. At the first step of skincare, apply an appropriate amount on the face and neck. 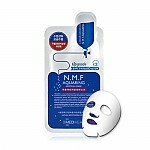 After a serum, take a proper amount and spread it gently along the skin texture, tap for absorption. 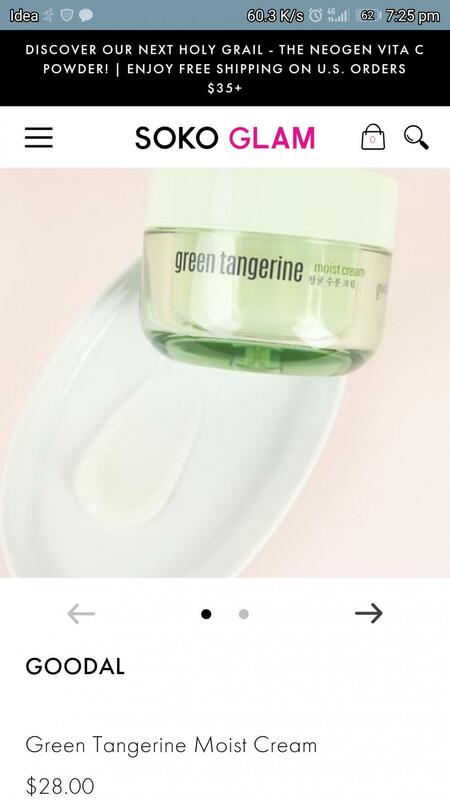 Right before a facial cream, take a small amount and spread it gently onto skin around the eyes. 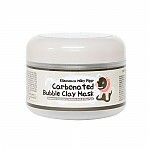 Before using cream, gently apply an appropriate amount on the face and neck. Can a 14 year old teenager use this? 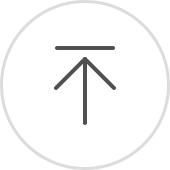 shr…@yahoo.com Every product in this set is wonderful. 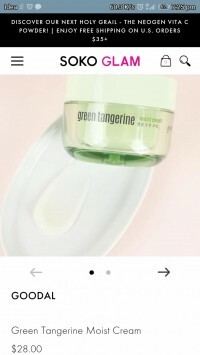 It smells good, packaging is great and its very hydrating. Amazing value and quality ! con…@giovannadalbom.com This set marked my first experience with Goodal. I loved it so much !! 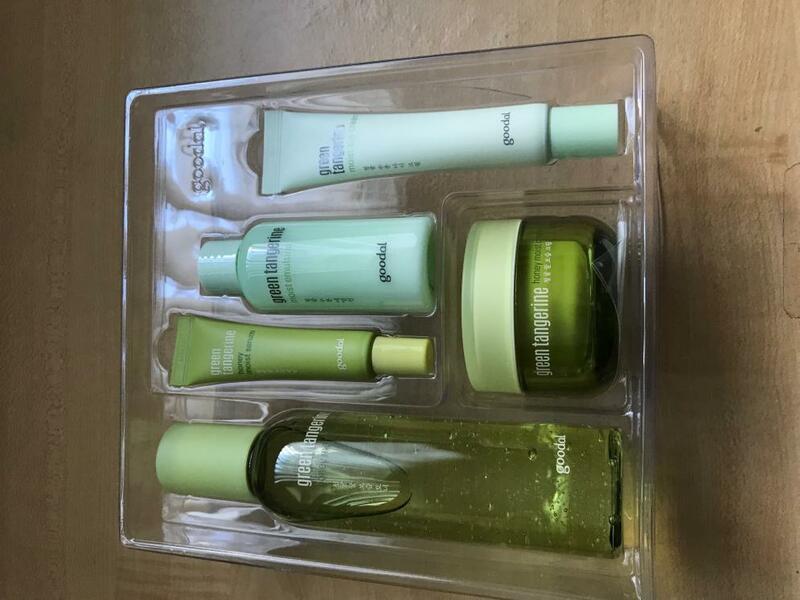 The products are large and you get so much for your money (specially if you get this set on sale). The products are pretty scented, so if that bothers you, I’d say skip it. But they are so luxurious and extremely hydrating !! 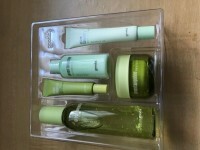 It’s a treat everytime I use one of them :) Plus, the set is absolutely beautiful and fun, a perfect (and generous) gift!